“The X-Files” will return for Season 11 on Wednesday, along with its lead characters, longtime partners Dana Scully and Fox Mulder. 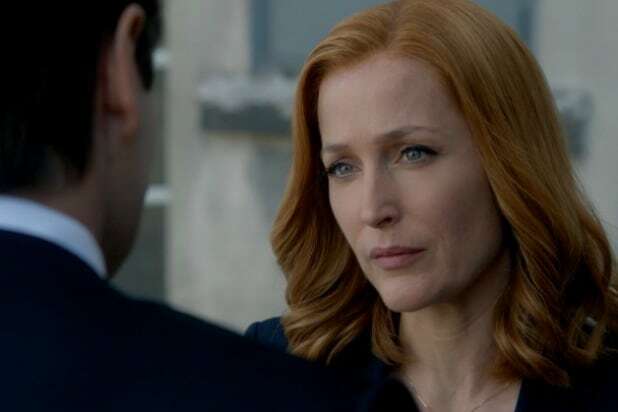 But when the 10-episode commitment wraps up in late March, you can expect Scully is going to be out of the game, one way or another, as Gillian Anderson is clocking out of her gig. At New York Comic Con in October, Anderson said the latest installment of the recently revived sci-fi classic would be here last — an announcement that rattled fans. And she’s still singing that same tune before this season’s premiere. 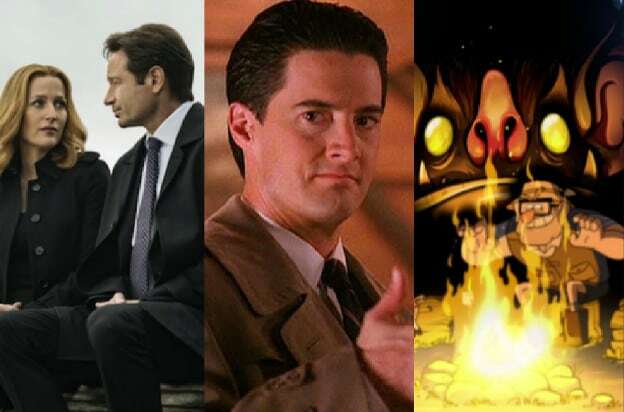 Well, if it’s still out there, it’s gonna be out there without Scully. Season 11 of “The X-Files” premieres Wednesday, Jan. 3 at 8/7 on Fox.